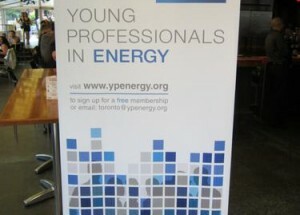 YPE Toronto aims to facilitate the advancement of young professionals in the energy industry through social and educational events in the Toronto area. Please join us on LinkedIn to see the latest events, jobs and news. Mabel is a Senior Associate at ICF International, working in both the Energy & Carbon Markets and the Energy Efficiency divisions in Toronto. In Energy & Carbon Markets, Mabel works on voluntary and compliance greenhouse gas (GHG) verification as well as a wide range of GHG quantification consultancy projects, with specific expertise in ICF’s in-house GHG inventory tool, GHG:ID. 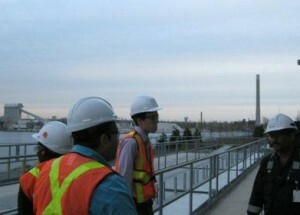 Mabel is also part of ICF’s growing Energy Efficiency division in Canada, and conducts site visits and advisory services for commercial and small industrial facilities for clients including Toronto Hydro and SaskPower. 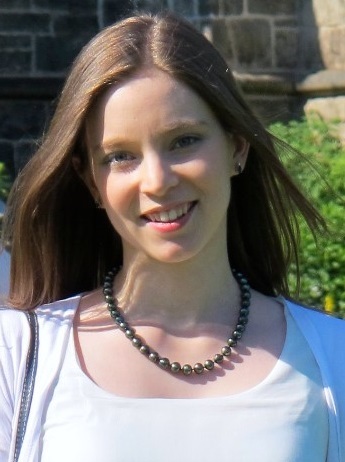 Mabel has a strong academic background in global energy systems, combining technical, economic and policy subjects. She holds a BEng in Chemical Engineering from McGill University, a MSc in Sustainable Energy Futures from Imperial College London and a MASc in Chemical Engineering from the University of Toronto, and has supplementary certificates in ISO 14064 and Advanced Building Recommissioning. Mabel is bilingual (English/French). Angela is a Director of Consulting at CGI Group Inc., responsible for sales and delivery for the utility sector. She formerly was a Business Manager for Redknee Solutions Inc. working directly with the executive team to manage and coordinate strategic activities across the entire organization. She also worked at Hydro One and Manitoba Hydro in a variety of roles including Field Protection and Control Engineer and Regulatory Affairs Advisor. She has a degree in Electrical Engineering from the University of Manitoba and is a licensed Professional Engineer. Angela is passionate about volunteering with various organizations and is the founder of the “Women in Trades, Technology and Engineering” group within Hydro One. She is an active member in charity and social events including the promotion of gender diversity in the workplace. 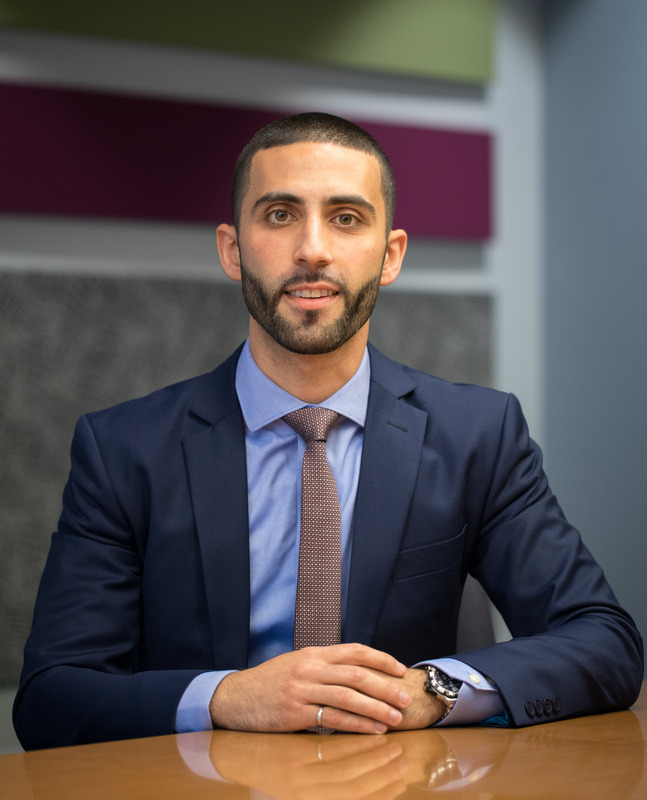 Basel currently works at Hydro One Inc. as a Senior Advisor in the Strategy & Corporate Development group, where he focuses on generating innovative new business opportunities. He started his career at Hydro One Inc. as a Field Protection & Control Engineer in the Greater Toronto Area. He also worked as a Capital Investment Planning Engineer with the Transmission Asset Management group, and as a Senior Business Analyst with the Customer Care group. He is Professional Engineer (P.Eng.) in Ontario. Basel holds a Bachelor of Engineering in Electrical Engineering from the McMaster University and a Master of Business Administration (MBA) from the Rotman School of Management – University of Toronto. Basel enjoys playing soccer and running, and is an avid Juventus FC supporter. 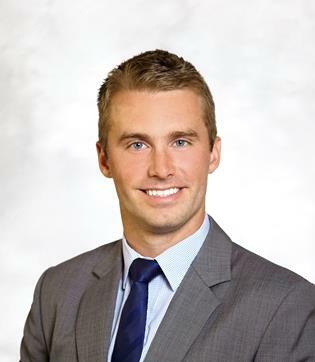 He has been a board member of the Young Professionals in Energy – Toronto Chapter since 2014. 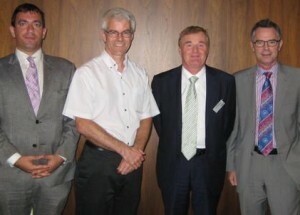 Sean is an Associate in the Natural Resources team of CPP Investment Board’s Private Investments group. His team focuses on direct private investments in the oil and gas, power and renewables, and mining industries. The team invests directly in companies, strategic partnerships and direct resource interests with an investment size of $500 million or more. Prior to joining CPPIB, Sean was an Investment Banking Analyst at Scotia Waterous in Calgary, focusing on the oil & gas sector. While at Scotia, he worked on a wide variety of deals in the Canadian and international oil and gas space, including sell-side and buy-side M&A, and debt and equity financings. These deals included Baytex Energy’s $2.6 billion acquisition of Aurora Oil & Gas. 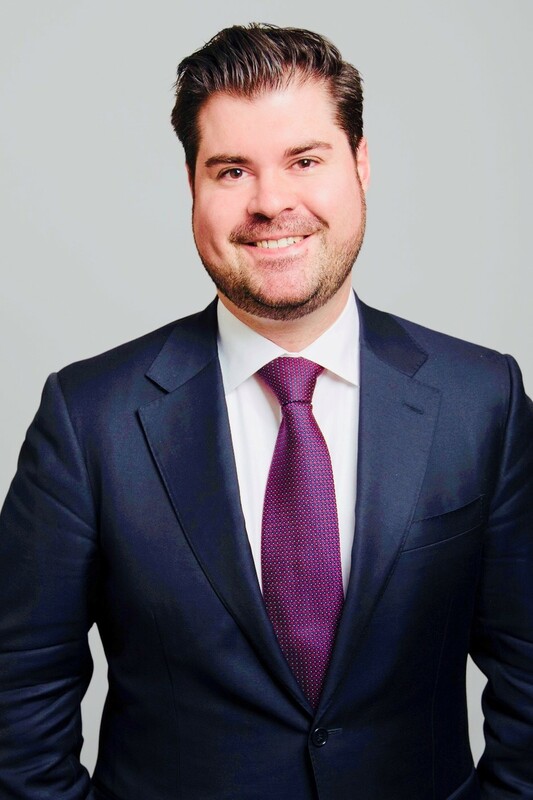 Sean began his career as an Investment Banking Analyst at CIBC World Markets in Calgary, and holds a Bachelor of Commerce from the University of Calgary. 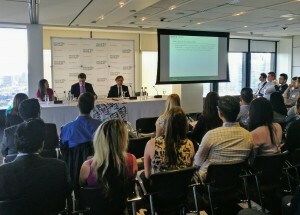 Robert Eeuwes is an associate in the Toronto office of Borden Ladner Gervais LLP. 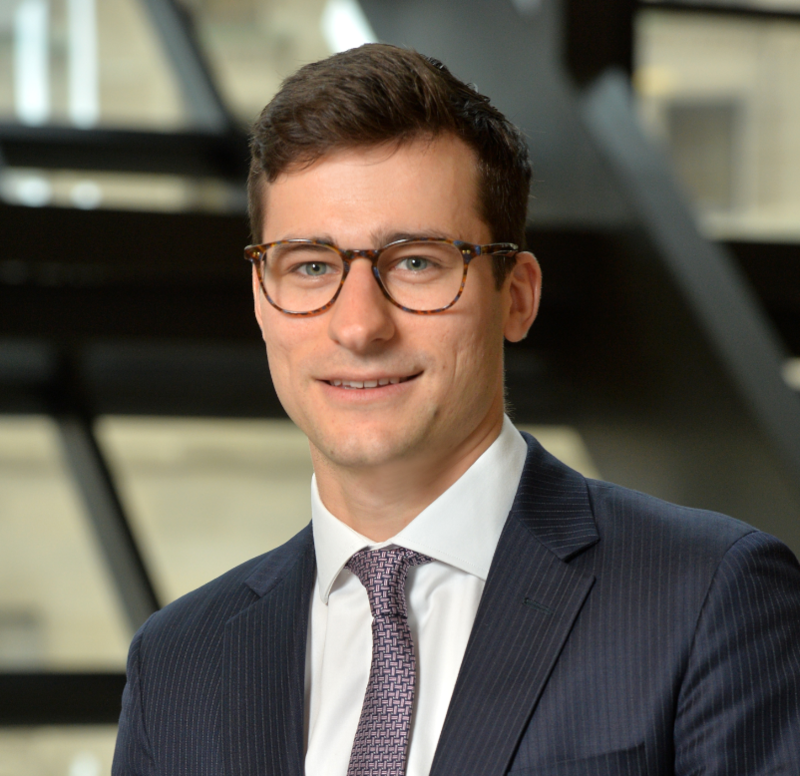 Robert is a member of the Electricity Markets Group and practices corporate/commercial law with a focus on energy law and matters relating to the Ontario electricity sector. Robert advises developers, investors and lenders concerning corporate, commercial and regulatory aspects of power project development for a variety of technologies; advises local distribution companies in the Ontario electricity sector on mergers, acquisitions and sales; and advises clients on a wide range of corporate transactions, including share and asset sales, reorganizations, mergers and amalgamations. 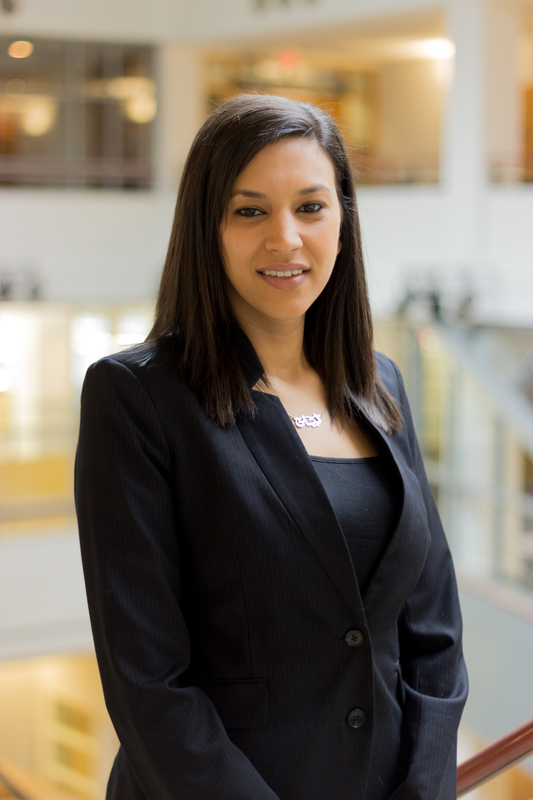 Lyla currently works at Ontario Power Generation as a Senior Market Analyst. 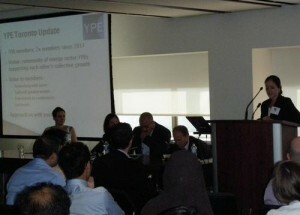 She prepares both long and short term electricity market forecasts, which help identify strategic opportunities for OPG. She began her career at OPG at the Pickering Nuclear Generating Station as a Mechanical Design Engineer developing innovative solutions to complex design issues. Lyla is a Professional Engineer (P.Eng) in Ontario and holds a Bachelor of Engineering in Mechanical and Materials Engineering from Western University. She also holds a Master of Business Administration (MBA) from the Rotman School of Management – University of Toronto. In her free time, Lyla enjoys running, cycling and international travel. 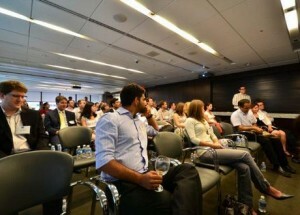 Lyla has been a board member of the Young Professionals in Energy – Toronto Chapter since 2016. Cary is corporate/commercial legal counsel at the Independent Electricity System Operator. 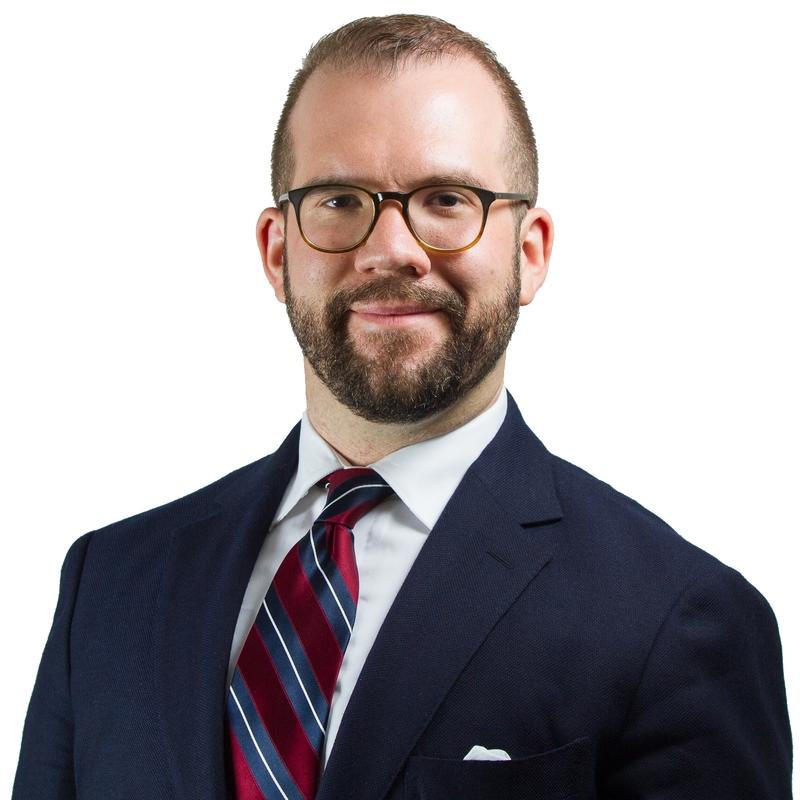 Before joining the IESO, Cary was a lawyer at DeMarco Allan LLP, Canada’s first climate change and clean energy law firm. Cary practised energy, climate change and environmental law and policy and regularly appeared before the Ontario Energy Board, representing a wide range of clients including First Nations, generators, energy storage companies, and industrial energy users. Cary holds a Juris Doctor from the University of Toronto and a Bachelor of Arts & Science (Hons) from McMaster University. 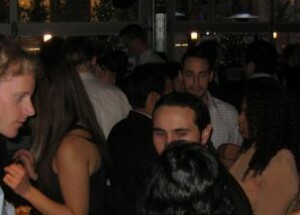 Michael is an Associate in the Equity Capital Markets group at RBC Capital Markets. His team structures and executes equity and equity-linked offerings for RBC’s global client base. Michael focuses primarily on the firm’s oil and gas clients – which include exploration and production, energy infrastructure and oilfield service firms. Prior to joining RBC Capital Markets, Michael was an Analyst at Peters & Co – a full service investment dealer located in Calgary. While at Peters, Michael focused on providing engineering, geological and financial analysis for asset disposition and acquisition mandates in the oil & gas sector. 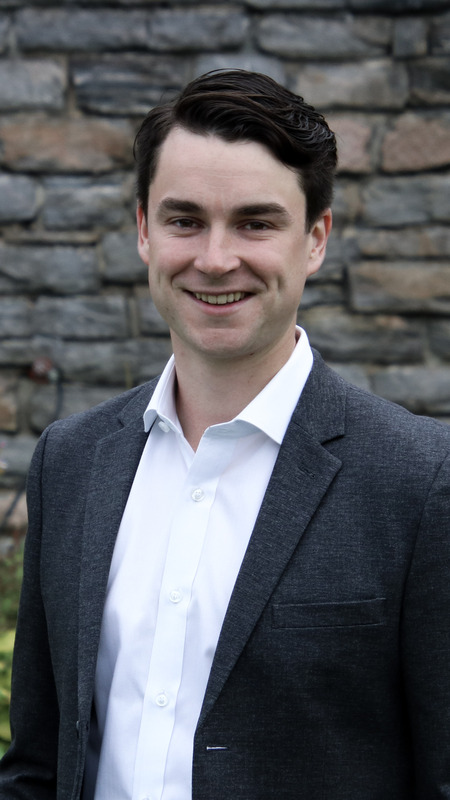 Michael began his career as an Energy Technical Analytics Advisor at IHS Markit (formerly IHS Energy) and holds a Bachelor of Applied Science in Geological Engineering from Queen’s University. 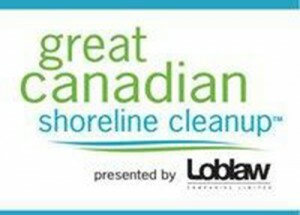 Mark is a Senior Associate in the Energy & Environment Practice at Sussex Strategy Group, one of Canada’s leading advisory firms for businesses and organizations facing complex challenges involving government, utilities, highly regulated markets, energy service providers and the public. Sussex has helped manage due diligence on large-scale energy transactions, led business development initiatives for multiple energy infrastructure projects in Canada and the United States, and have developed successful public affairs as well as community outreach campaigns to secure regulatory approvals in all aspects of the power and utilities sector. Prior to joining Sussex in 2016, Mark served in a number of policy and legislative affairs capacities within the Government of Ontario, including at the Ministry of Energy, Ministry of Transportation & Infrastructure, and Ministry of Municipal Affairs & Housing. Most recently, he held the position of Director of Policy & Stakeholder Relations to Ontario’s Minister of Energy, as well as Senior Policy Advisor responsible for energy supply, transmission and distribution. In these roles, he worked with industry leaders, NGOs, businesses, municipalities, and government agencies to effectively advise the public policy process and worked across sectors to advance legislative, regulatory and policy transformation in alignment with the broader priorities of government; such as economic competitiveness, Ontario’s fiscal plan, the province’s relationship with Indigenous peoples, climate change and growing sustainable communities. 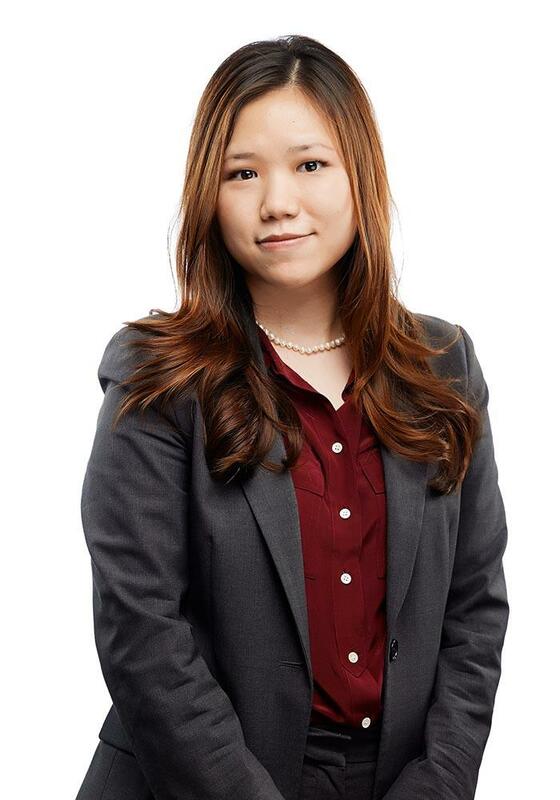 Kerri Lui is a senior associate in our Business Law Group in Toronto. She maintains a general corporate transactional practice with a focus on projects in the energy, mining and defence industries. In particular, Kerri has significant experience advising acquirers, joint ventures, investors and developers of various power generation assets in connection with private mergers and acquisitions, corporate governance matters, procurements and project agreements. She has also frequently advised Canadian and international financial institutions and borrowers on secured lending and project finance transactions, including syndicated and cross-border deals. In 2016, Kerri completed a six-month, full-time secondment to the Canadian in-house legal department of a major US-based power developer, where she advised on project agreements and corporate matters. In 2012, she completed a secondment to the in-house legal department of a major Canadian bank. Kerri received a J.D. from the University of Toronto in 2011 and an Honours Bachelor of Arts in Business Administration (with distinction) from the Richard Ivey School of Business in 2008. During her legal studies, Kerri worked as a renewable energy policy research analyst and co-authored an article entitled “Policy Risk and Private Investment in Ontario’s Wind Power Sector”, which was published in Canadian Public Policy. 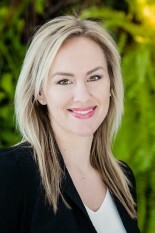 Kerri was called to the Ontario bar in 2012. She is a member of the Law Society of Upper Canada, the Canadian Bar Association and the Ontario Bar Association.